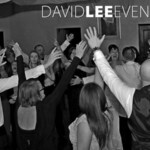 Weddings by David Lee Events. 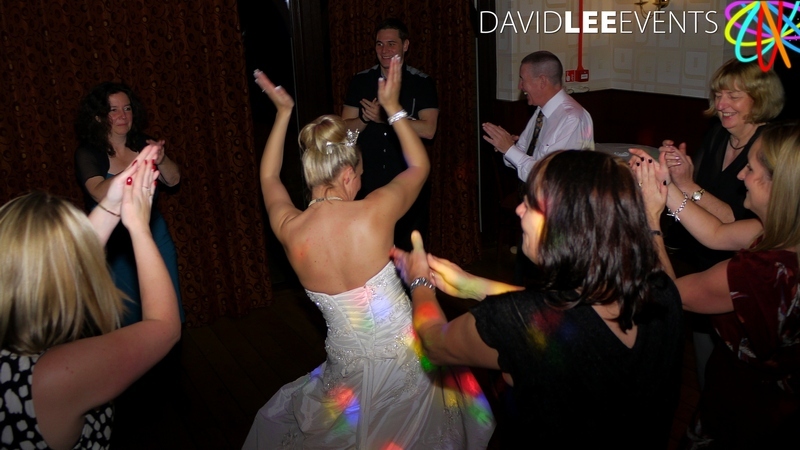 Providing the North West with Awesome Wedding DJ’s & WoW Lighting for your special day. 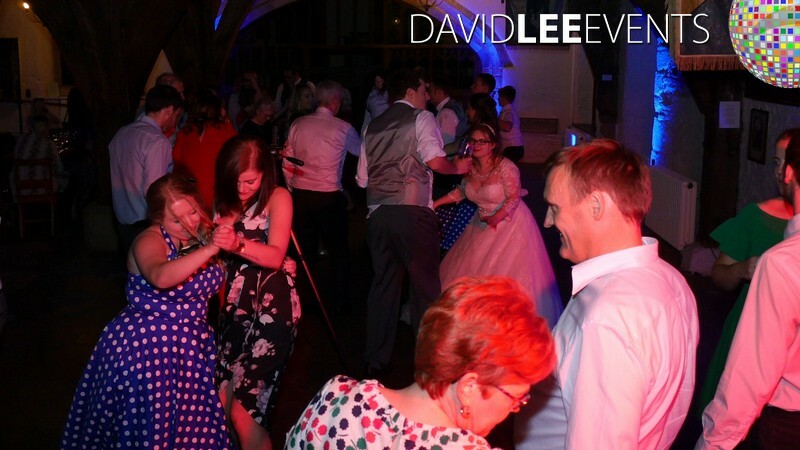 Specialising in weddings, and with a variety of DJ packages and various lighting services we are confident we make a bespoke package to suit you and your budget. 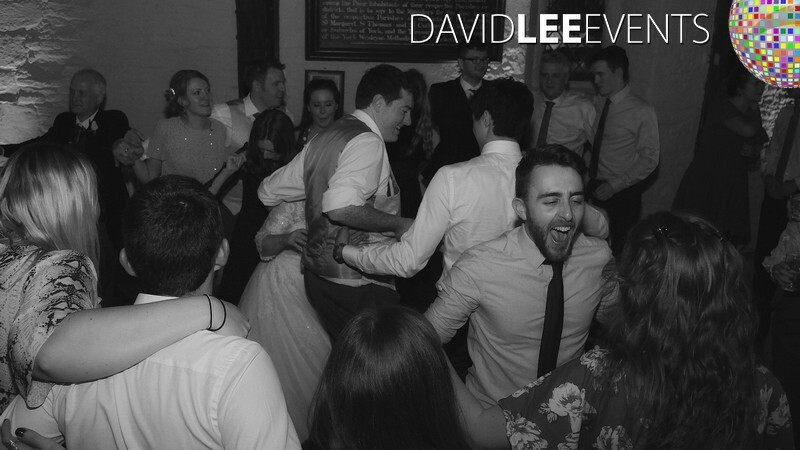 Our Wedding DJs are musically astute, who will play within your musical preferences. 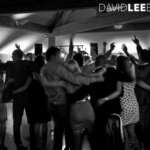 You want moreIndie or Alternative and less party dance routines no worries. 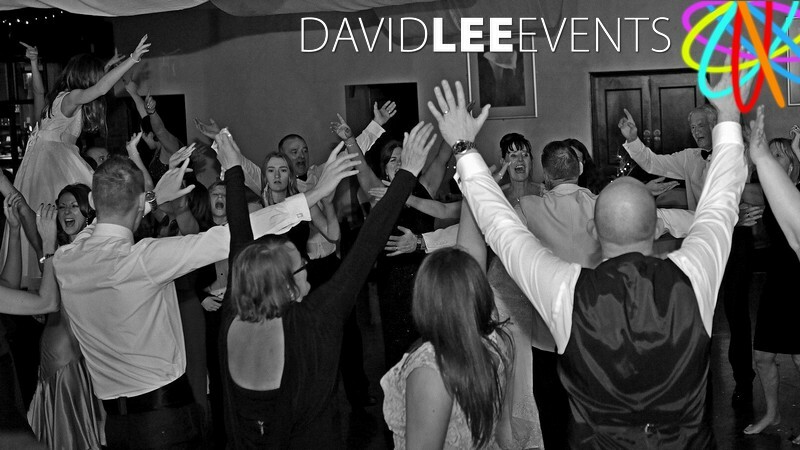 Our DJ’s know there is more than enough good music out there to not to have to resort to YMCA at every wedding. 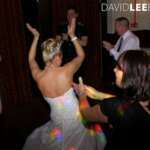 But likewise, they know all the Party Classics if that is more your thing. 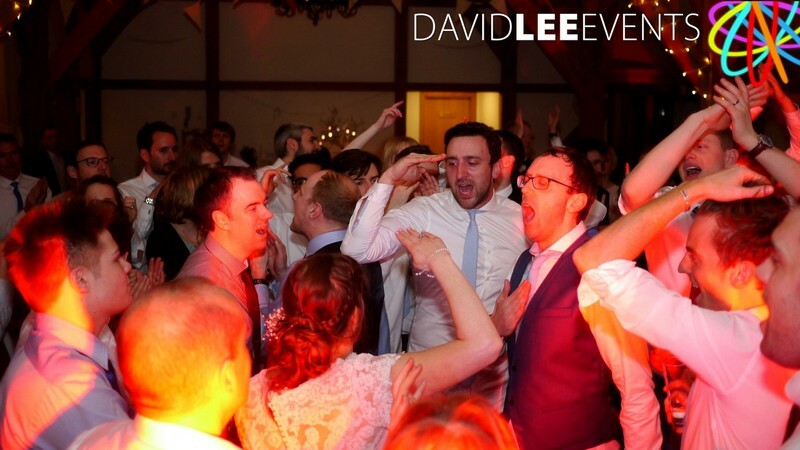 Our DJ’s aim is to please whatever your musical preferences are, and will happily play to your guidelines. 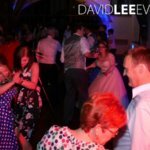 Our DJ’s don’t have ego’s, but they do have ability and experiance. 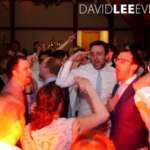 You book us because you care about the musical flavor for your special day. 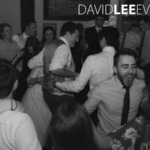 You don’t want the same generic wedding everyone else has. 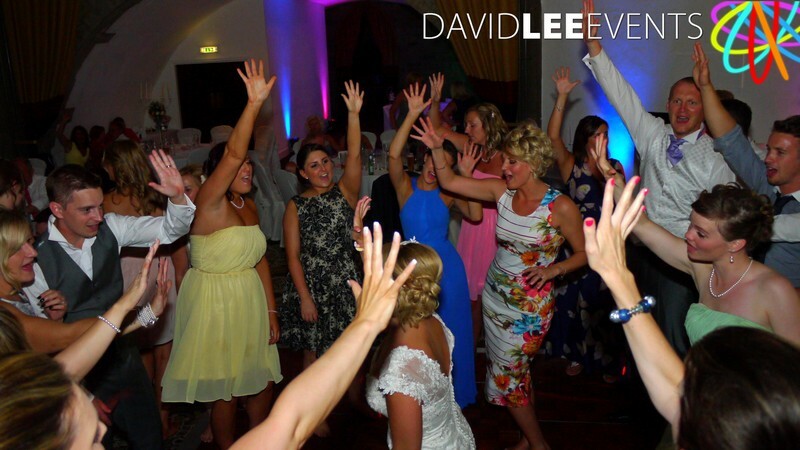 We provide you with an online playlist facility for you and your guests. 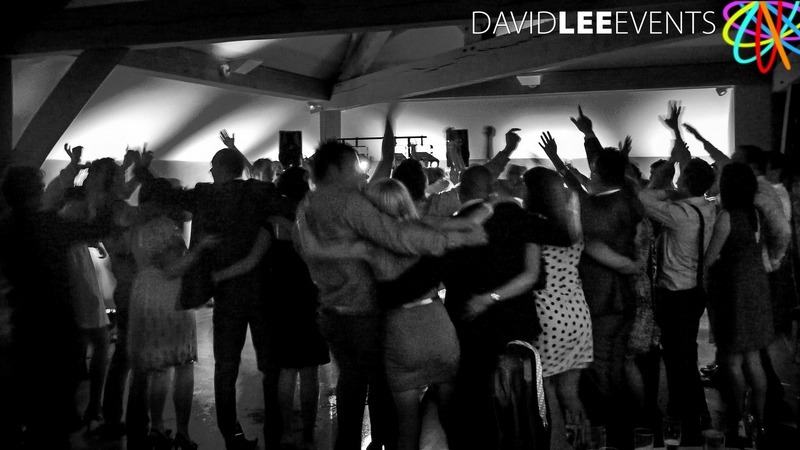 This means our DJ’s never turn up not knowing what you want. 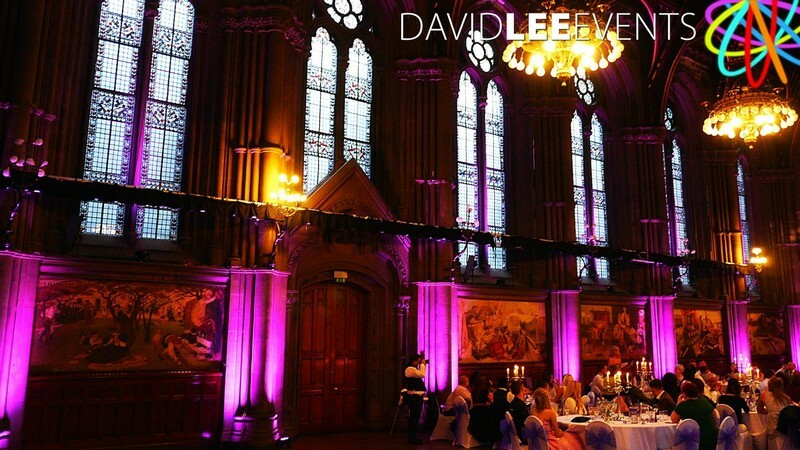 We can help to create and enhance the atmosphere in your venue.Perhaps some up-lighting to add some colour to your room? 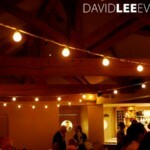 Or maybe you’d prefer some festoons or fairy lights wrapped or swagged from beams? 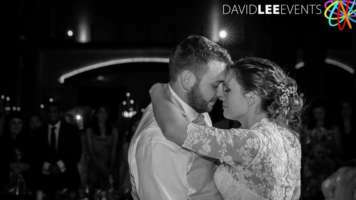 With a range of different lighting available to enhance your wedding venue, get in touch for stand alone services or packages. 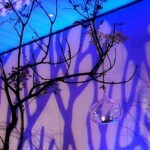 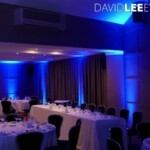 It’s all so easy to completely transform or subtly enhance your venue. 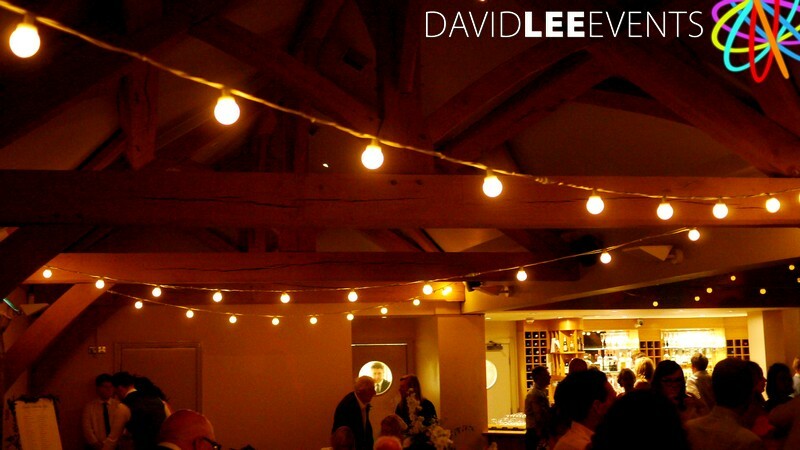 Weather you require some fairy lights or festoons for outside to give a warm welcoming feel to patio or garden area, or a more chic feel to the interior of a venue. 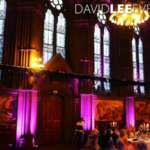 We even provide image projection lights so you can have your name in lights projected on the floor, wall or ceiling. 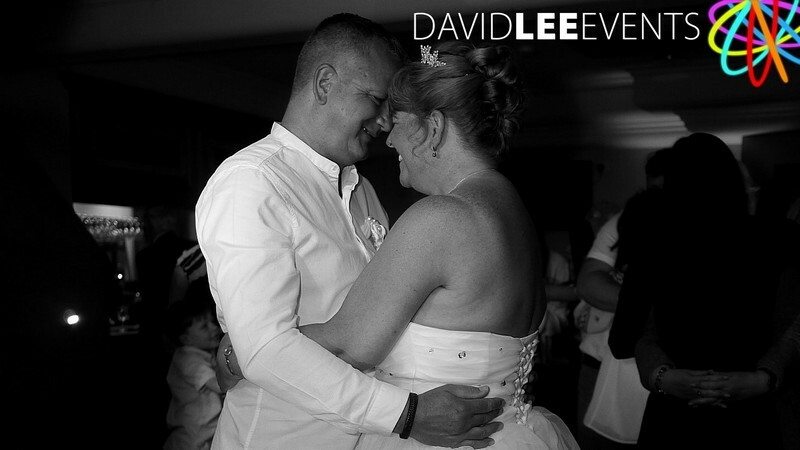 Whatever ideas you have, just get in touch and we’ll advise as to how best make your desires come to life. 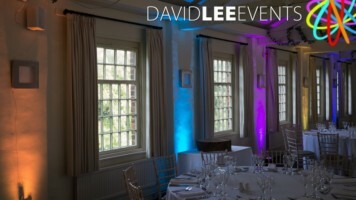 Lighting only packages or Bespoke DJ & Lighting packages built by you for you. 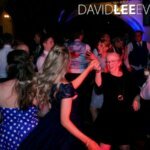 To complete and compliment your day. 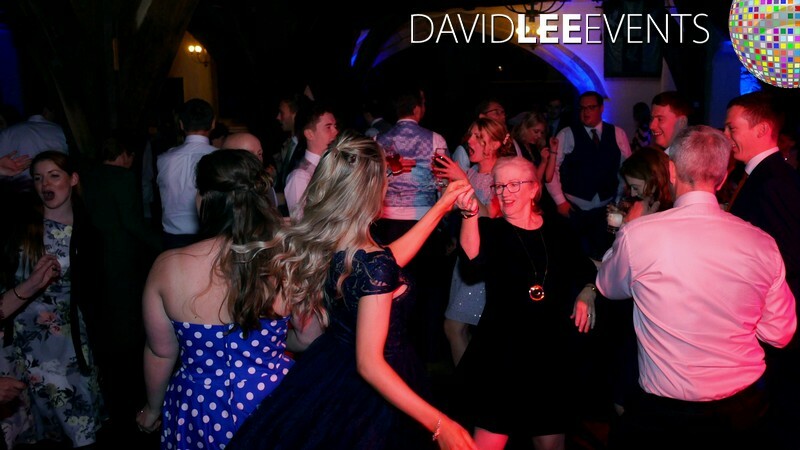 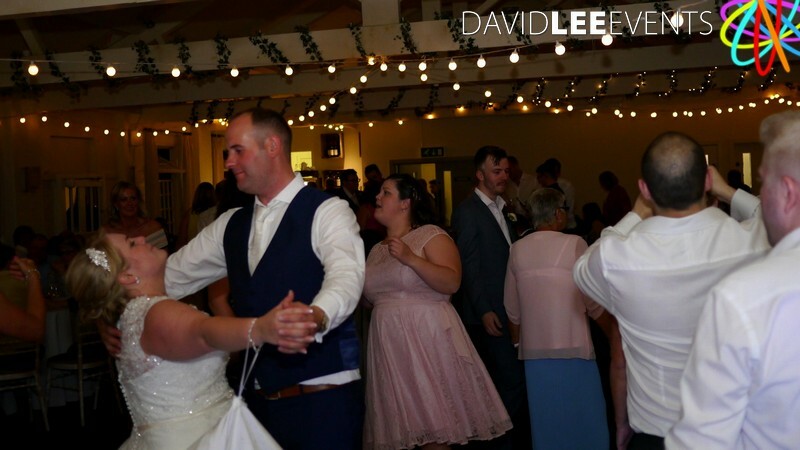 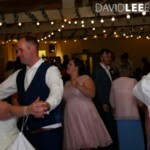 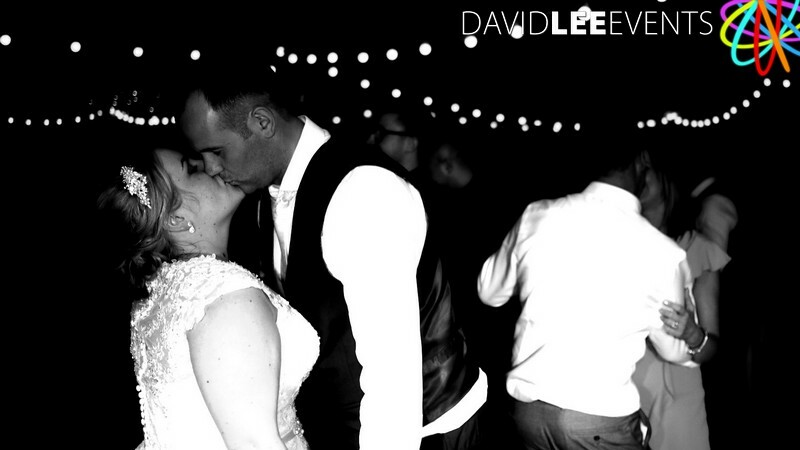 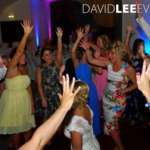 David Lee Events – Wedding DJ & Lighting. 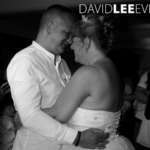 All images on this page open up in a larger light box once pressed for better viewing.